The impact of Social Security is far-reaching. Since its enactment in 1935, Social Security has become a primary means of funding retirement for many workers and their beneficiaries. 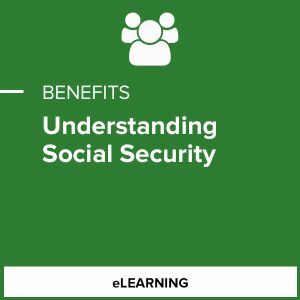 This self-paced, interactive course is designed to help both employers and individual workers understand eligibility requirements, funding processes and ways to maximize benefits in anticipation of applying for Social Security or Social Security Disability Insurance (SSDI).